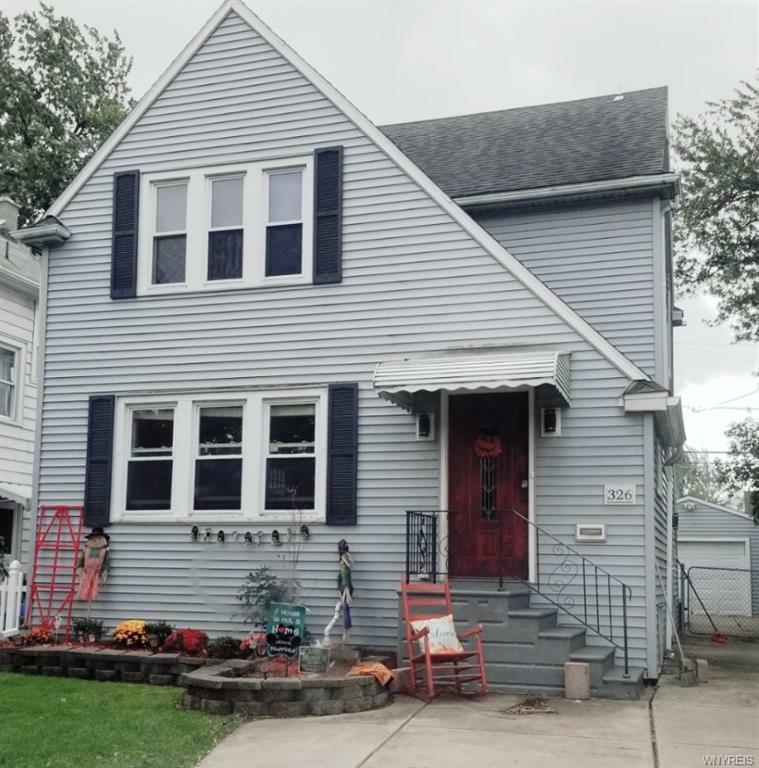 Looking for a move in ready home to call your own? Look no further! 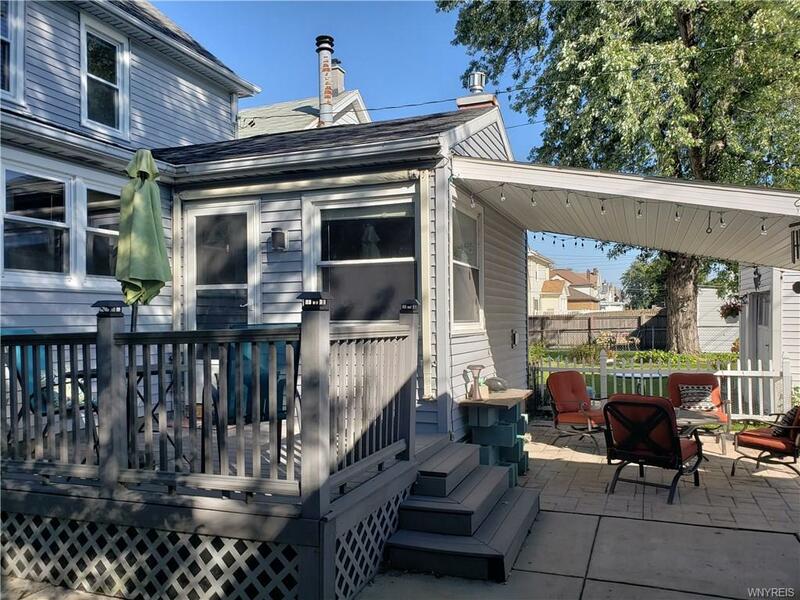 This beautiful 3 bedroom, 1.5 bath home located in Kenmore Village boasts updates throughout. Upstairs has full bathroom with heated floors, large master bedroom w/ walk-in closet. Lots of storage space. 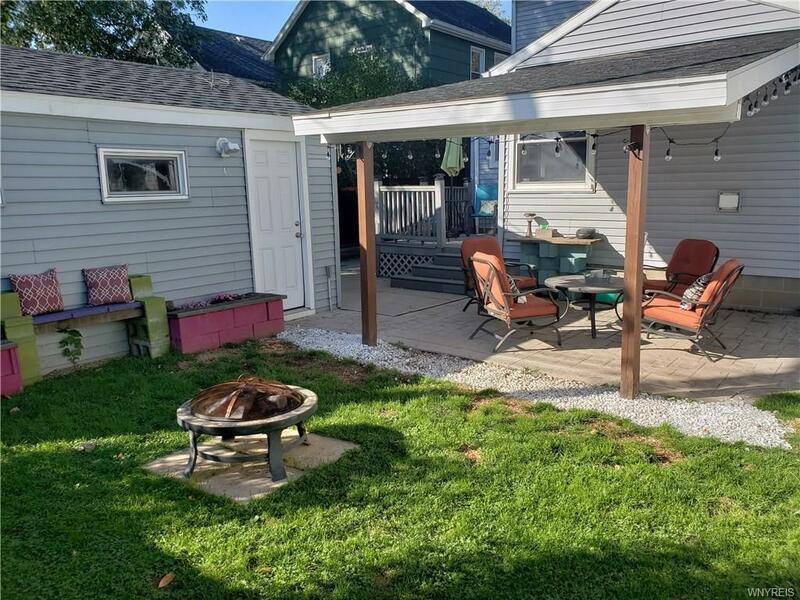 Large open floor concept on main floor includes modern living room, dining room, and family room w/ gas fireplace; half bath; bonus room off the kitchen, lots of counter and cabinet space (has spice rack) with appliances included. Water proofing in basement and bubbler system installed in front lawn a few years ago. 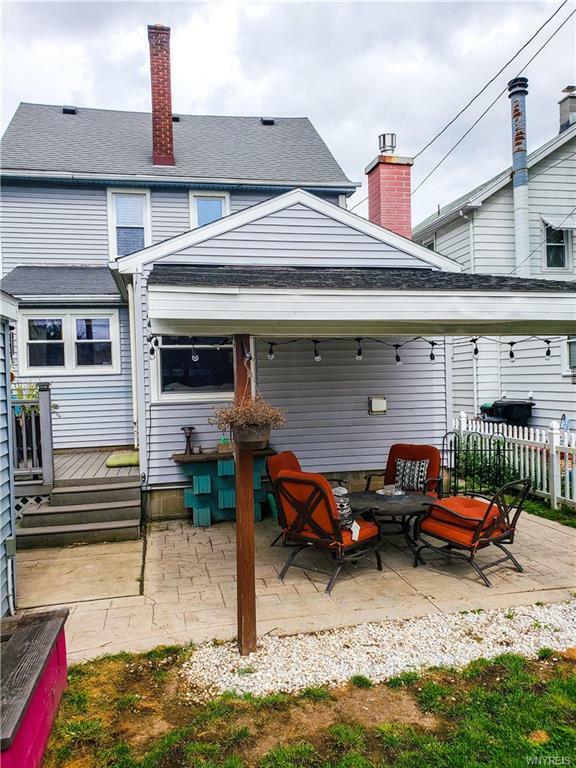 Fully fenced yard, 1 car garage (roof done within last two years), deck, retractable awning and covered patio for entertaining. Schedule your appointment today!